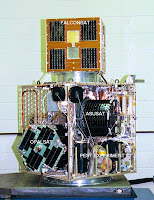 JawSAT was an experimental mission mandated by Congress to be the first satellite payload launched aboard the Minotaur OSP launch vehicle. 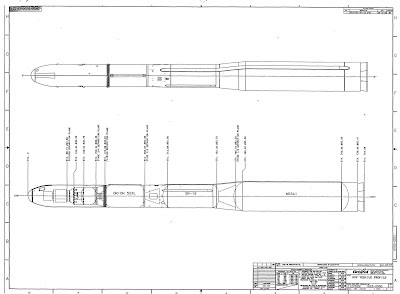 This launch vehicle is designed to use the first and second stage motors of decommissioned Minuteman ICBM missiles and the third and forth stage motors of the Orbital Sciences Pegasus rocket. The contract called for the successful deployment of five individual satellite spacecraft from the Minotaur launch vehicle. 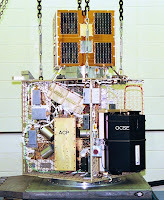 These included FALCONSAT, OPALSAT, ASUSAT, OCSE, and the operational experiments mounted to the MPA frame OSSS SAT, which consisted of the NASA Marshall space flight experiment PEST and the Weber State University experimental ACP. The 18 month contract required the design, manufacture, testing and integration of components from some twenty participating organizations, which called for a far-reaching and effective means of coordination of efforts among participants. This was accomplished via an online FTP and database to which participants uploaded weekly progress reports and downloaded design specifications for integration of individual components. The contract was completed successfully with the launch of OSP 1 on January 28 2000 at 10:00 PM. The JAWSAT payload consisted of five separate satellite payloads integrated for launch and deployment aboard the MPA. Amateur UHF, VHF and S-Band Communications.